Go Rubbish Go. 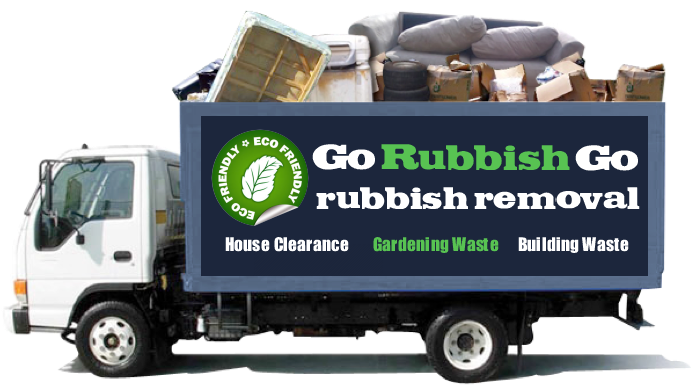 are a team of SW1X and SW1W waste clearance professionals, trained in the skill of rubbish removal and collection. We specialize in a range of waste removal jobs, from loft clearance all the way to builders waste clearance. Whatever you need disposing of, we’ve got it covered. Our skilled staff members are trained to carry heavy items safely, risking no harm to themselves. The methods we use are tried and tested, so you can rest assured that we work in the most efficient manner possible – offering you great standards of waste collection in Belgravia and fantastic value for money. As a team of Belgravia rubbish removal experts, we understand exactly how to dispose of different items and materials. We understand the importance of protecting the environment, so we ensure you’re your junk items are recycled wherever possible. 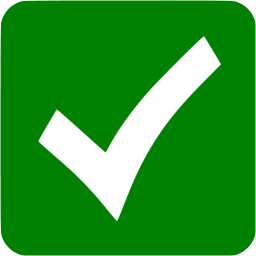 The remaining rubbish is disposed of according to all waste disposal regulations – ensuring further that we keep harm to the environment as minimal as possible. 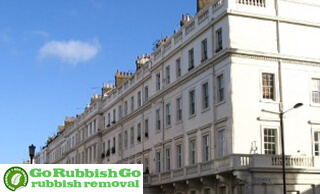 Would your property in Belgravia benefit from the professional standards of our rubbish removal company? Call us today on 020 8610 9182 for a free quote or to book an appointment! Let Our Belgravia Waste Removal Professionals Dispose Of Your Rubbish At An Unbelievably Low Price! Here at Go Rubbish Go. our key priority is offering our customers in the SW1X area complete value for money that comes in the form of exceptional quality at a very low price. We work hard to find methods that are efficient and cost effective, and aim to reflect this in our low prices. Hiring our professional Belgravia waste removal services in the SW1W means that you will save yourself money that would otherwise have been wasted on skip hire and a skip permit. Moved to a new property and had to dispose of a lot of junk. I hired a rubbish clearance in Belgravia SW1X from Go Rubbish Go. And thank God I did. The amount of waste I had accumulated was huge. Their service was quick, efficient and great value. They said that most of the items will be sent for recycling and that was what made me write this review. A really professional service! Hire Our Professional Waste Collection In Belgravia! As a waste disposal SW1X company, we not only offer you highly skilled staff members to clear your waste, but we offer all of the necessary equipment and paperwork that is needed to complete the task too. So you don’t need to worry about a thing, or spend a single penny on anything extra. Our services and expertise range greatly, and our experience in such tasks is heavily reflected in our high standards of work. So whether you need help clearing your garden of old junk, or you are moving into a new office and need to dispose of old equipment, our rubbish clearance in Belgravia, SW1X is the perfect one for the job. If you’re interested in finding out more about how we work, or would like to receive a free quote, call us today on 020 8610 9182. If your mattress is getting old and tired looking or if your furniture is damaged and you want to get rid of it to clear up some room, you need to do it properly. Luckily for you, when you hire us you will receive excellent waste disposal Belgravia at amazing prices. 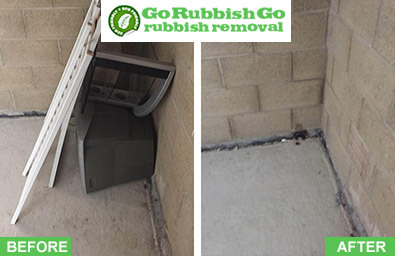 So contact us now and let us remove your rubbish for you. We offer lots of excellent services in Belgravia for you to choose from. You can find everything you need and more if you book with us today. 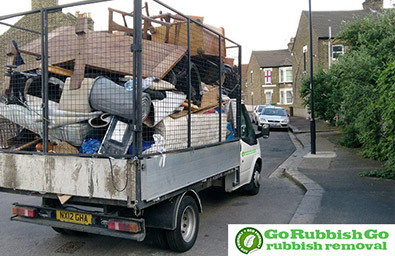 All you need to do is call our office today on 020 8610 9182 for more information and you are guaranteed to be impressed with our rubbish removal services for sure. They are all carried out by our professionals who know exactly what they are doing. They can help you completely with whatever you need. They have plenty of expertise and experience to ensure you receive everything you need. Just contact us now to find out more and we will not let you down for a minute. You can find everything you need here with us. Belgravia is a district in Central London, in the City of Westminster. It is well known for being one of the wealthiest areas in the world. It is situated very near to the Buckingham Palace as well as Hyde Park so visitors to the area are numerous with those attractions in mind. The area also boasts some slightly less well-known attractions, such as the Belgrave square – a beautiful square of gardens to explore, that are full of a variety of species of trees. Along with these historical and natural landmarks, Belgravia is also famous as a brilliant shopping location. The area is within a close proximity of Slone Square, where expensive designer shops such as Prada and Armani can be found along with smaller, independent boutiques. Also nearby is the flagship Harvey Nichols store, boasting eight floors of fashion. Belgravia is also full of luxury, often very expensive, hotels and spas. As one of the few areas of London that truly boast a village atmosphere, this area is the perfect place to sit back and relax away from hectic city life.